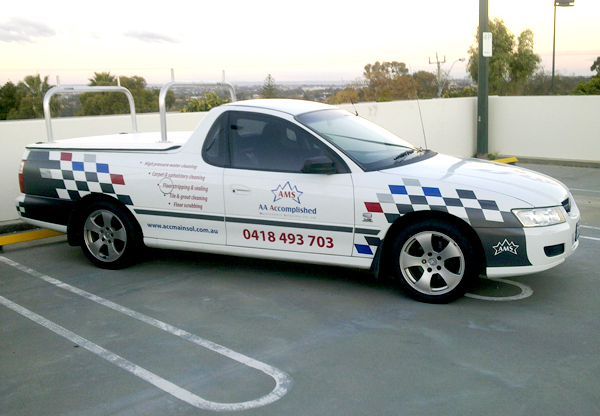 Make your advertising message mobile. 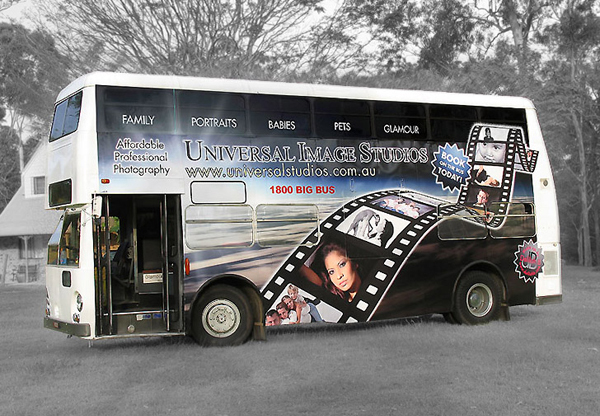 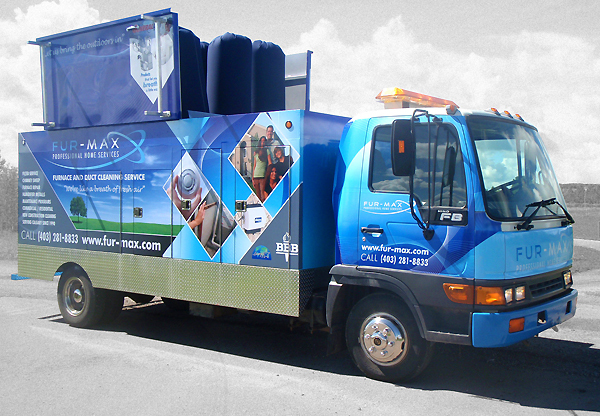 Vehicle graphics are one of the most cost effective forms of advertising. 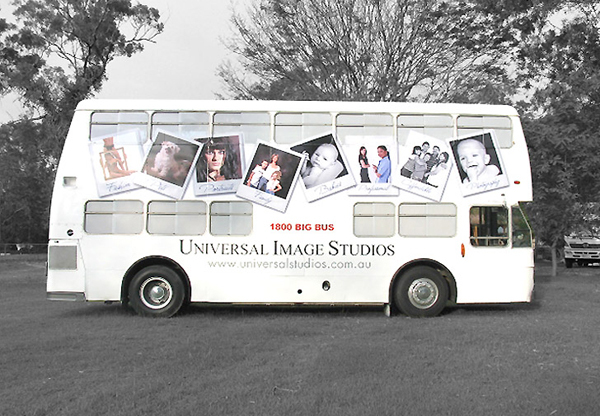 Your message can be seen by literally hundreds of potential customers on a daily basis. 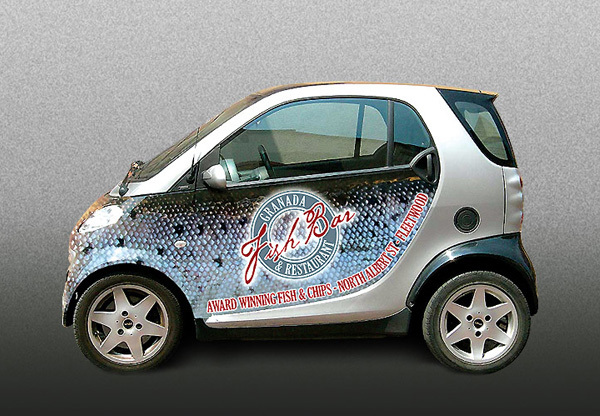 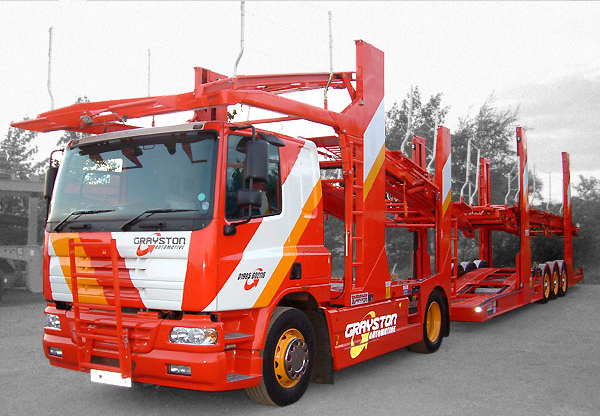 At Nice Design we can design, produce and install a wide range of vehicle graphics from removable magnetic signs to a full vehicle wraps, we've got it covered.